Disclosure- I received the below in order to facilitate this review. All opinions are my own and honest. For more, see “I Disclose”. 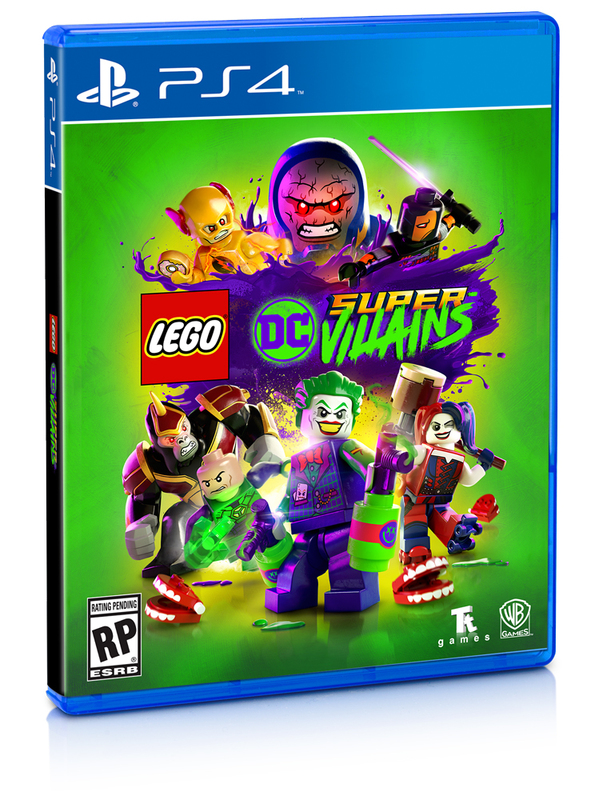 LEGO Dimensions brings the whole family together to build and play through memorable entertainment franchises, including popular characters and iconic locations from The LEGO Batman Movie, Sonic the Hedgehog, Gremlins, Fantastic Beasts and Where to Find Them, Adventure Time and many, many more. 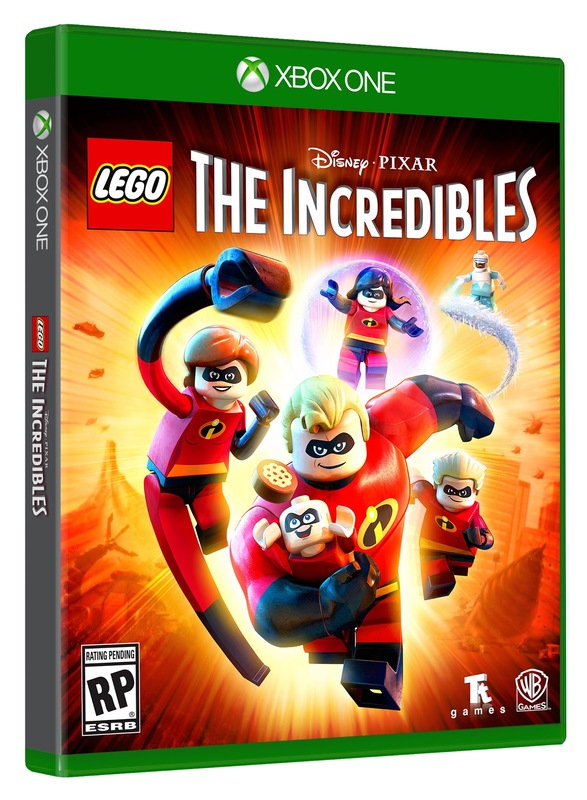 On May 9, players will also be able to pick up new expansion packs featuring Sloth from The Goonies, Hermione from Harry Potter and Chase McCain from LEGO CITY Undercover. The LEGO Dimensions Starter Pack is available now for $89.99 for PlayStation 4, Xbox One and Wii U and $79.99 for PlayStation 3 and Xbox 360. Select retailers may discount the packs lower as Easter approaches. Lego Dimensions is the cool new way to bring your Lego’s to life using a portal and special Lego sets, where each level lets you play with any characters you own. The newest Story Pack is Lego Batman the movie. This set includes Bat Girl and Robin as well as the Bat Wing. This story pack lets you play through the entire Lego Batman movie storyline. You can also play with/ use any characters from Lego Dimensions, like Gandoff from Lord of the Rings or Mr T from The A Team. 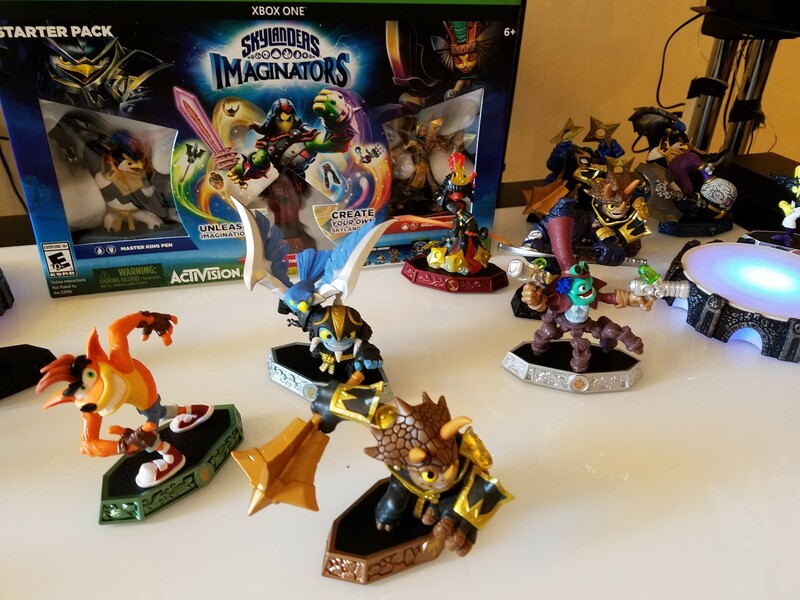 Skylanders are back with Skylanders Imaginators, and this time they need some of your imagination to save the day. Kaos is once again causing problems in the Skyland, and Eon needs you to defeat him and the Magic Mind he used to create new Doomlanders. This Skylanders differs from previous iterations in the series in a pretty cool way- you can now create your own Skylanders. Nothing but your creativity will hold you back with your new Skylander creations. 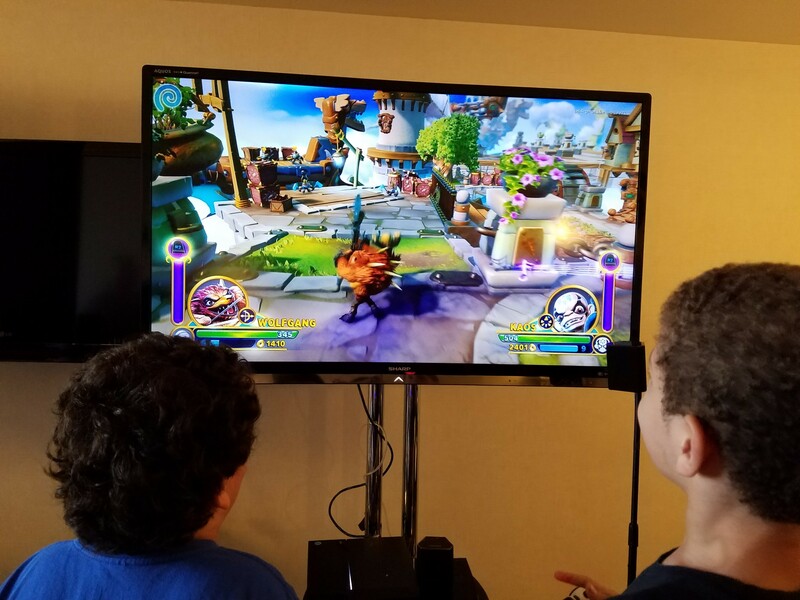 With the help of Senseis in game which specializes in one of ten different techniques, you can also train your Skylander to defeat Kaos and his minions. 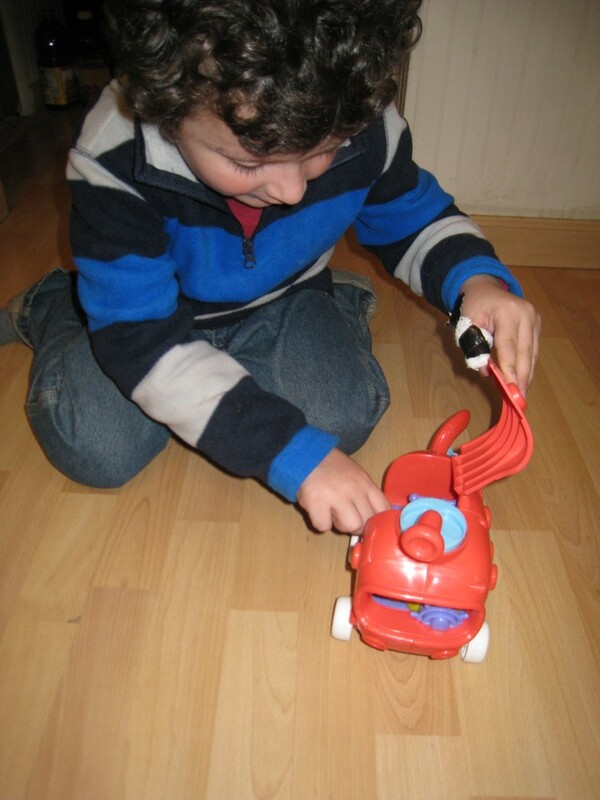 As with other games in the series, all previous Skylanders can be used with the Imaginators game including Super Charger vehicles and traps (both of which are functional in race mode). In total there are 31 new senseis to collect, as well as Creation Crystals which save the Skylanders you create. This allows you to call upon their help whenever needed. In addition to new Skylanders, there are also a few surprises. You can now use Kaos in game, and purchase his collectable toy as well. In addition to Kaos, Crash Bandicoot is making his first Skylanders appearance with his own unique fighting abilities including his whirlwind spin, TNT crates, and yo-yo Sky-Chi attack. Looking for some new video games to play with the family as the weather cools down? Maybe something portable for upcoming holiday travel would be useful. Here are some of our current favorites. 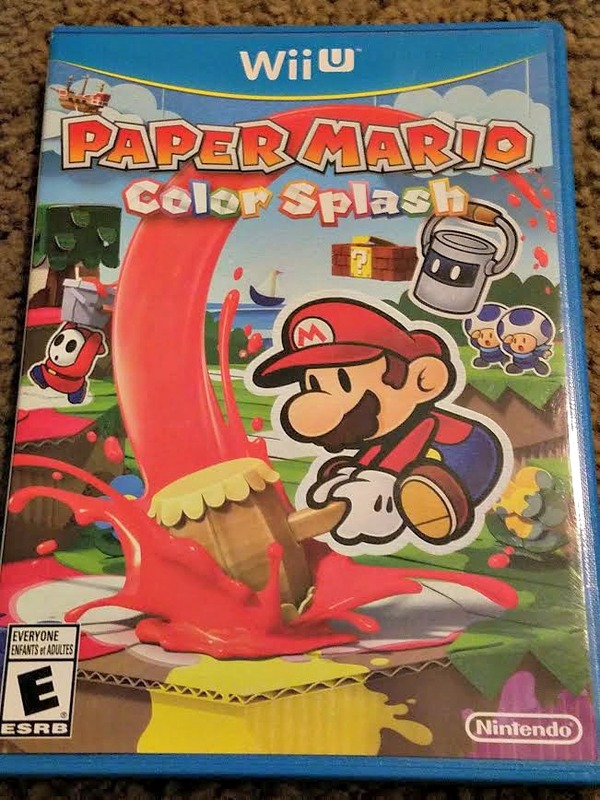 Tthe newest entry in the beloved Paper Mario series, Paper Mario Color Splash, takes Mario to the formerly colorful Prism Island where someone is draining the land of all its paint and color. As the hero we all know and love, Paper Mario comes along to save the day with his paint hammer. When used, the hammer splashes color on formerly uncolored portions of land, flowers, characters, houses, and even water. This game plays like other Paper Mario games in the series, where combat is turn based, but also includes cards which describe what moves can be used next. This game is a blast to play for RPG fans or Mario fans in general and should not be missed. It is a perfect jump on point for the Paper Mario series, giving players an interactive role playing experience which will keep you wanting more and itching to paint smash some dull areas of your own life. Paper Mario Color Splash is available for the Wii U on October 7th for $59.99 only on the Nintendo Wii U.
Metroid has long been a favorite among Nintendo fans. Amid quite a bit of controversy when first announced, Federation Force is an interesting spin on a familiar game setting and characters. The controversy surrounded Nintendo’s decision to work on a release of this game instead of continuing the Samus saga in the Metroid Prime universe. This title is a spin off of the federation force, which picks up after the events in Metroid Prime 3 Corruption. 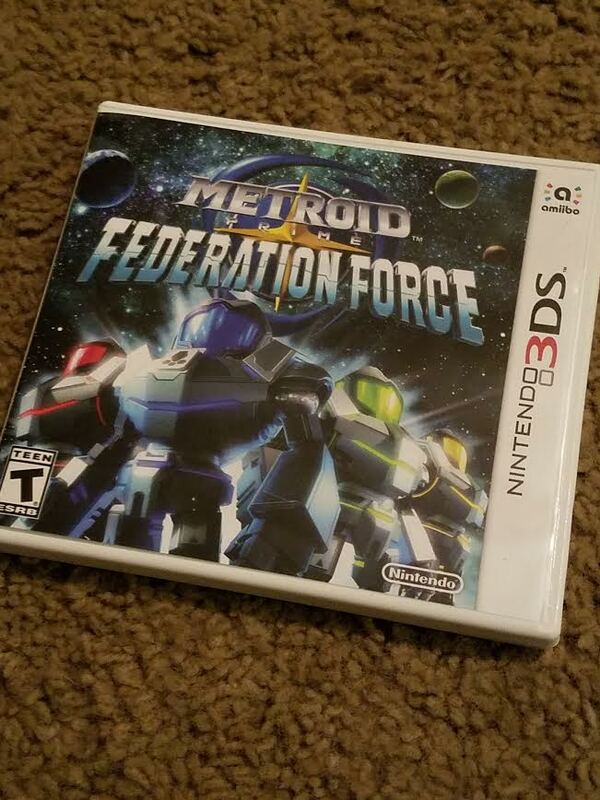 This game follows the federation force in their pursuit to clean up the galaxy by battling Metroids and Space Pirates as well as various other alien creatures, causing problems across 3 familiar planets. This game also differs from other Metroid Prime installments in its emphasis on team work and group based shooting instead of exploration, as well as the removal of the touch screen based elements of Metroid Prim Hunters, and the scanning ability of Metroid Prime. Players can be a few different specialties based on the choosing of their weapon load out before each mission, including a healer weapon and heavy fire missiles. Federation Force also includes and arena style combat soccer mode called Blast Ball. 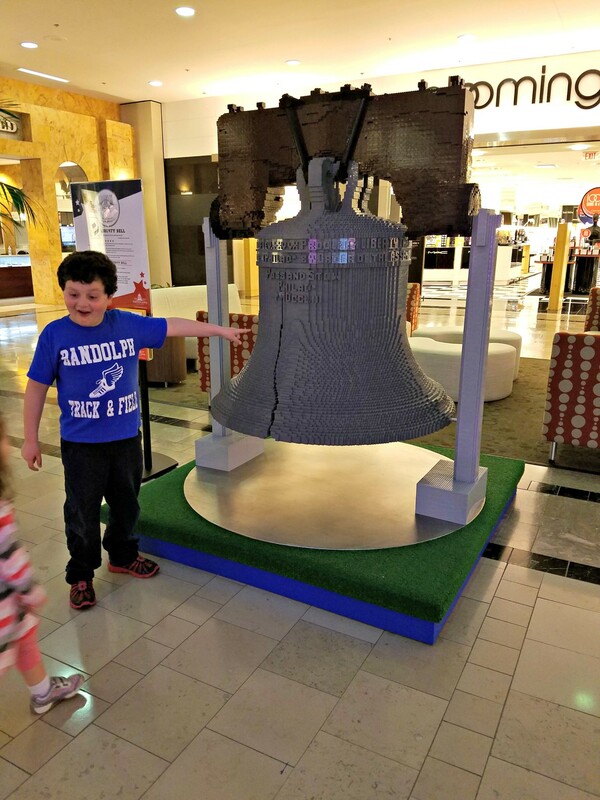 Bridgewater Commons will host THE LEGO® Americana Roadshow, a highly visual, educational and free traveling installation of larger than life LEGO® replicas of some of our nation’s most beloved landmarks. 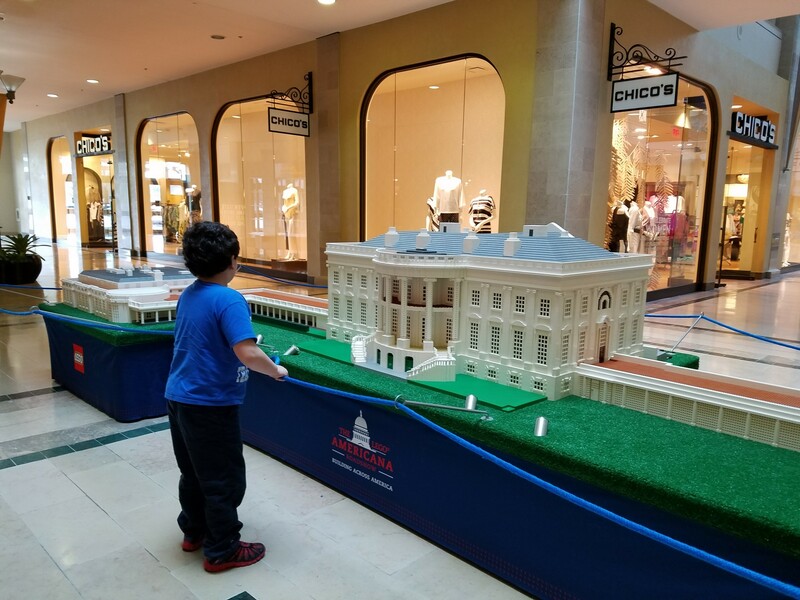 My son and I had a great time searching for all of the landmarks in LEGO form, and figuring out what we have seen and what we have yet to. 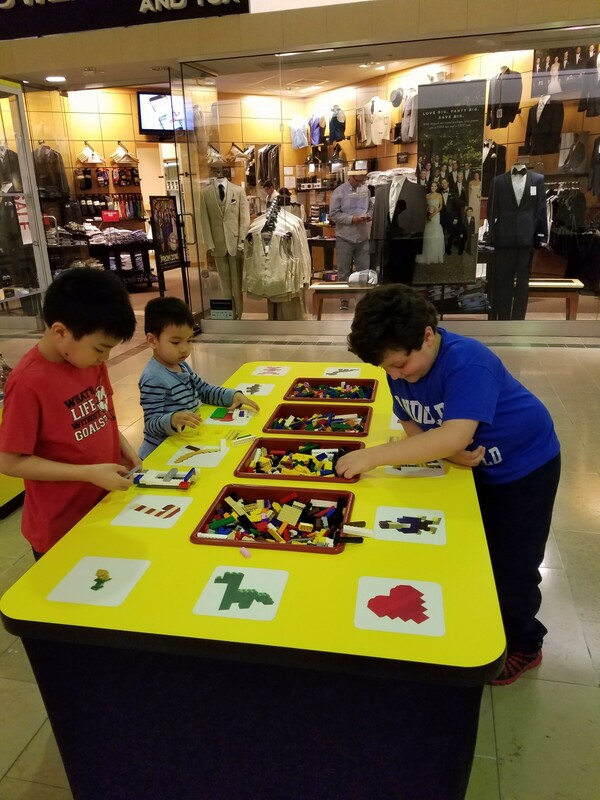 He also loved the extra fun activities, like building his own monument to take home, building race cars to play with on the LEGO tracks at the mall, and even entering into the competition- he built a LEGO creation, and left it there to be displayed. Ten one-of-a-kind, large scale models of American Landmarks made completely out of LEGO® bricks by LEGO® Master Builders – including the U.S. Capitol Building, White House, Supreme Court, Washington Monument, Jefferson Memorial, Lincoln Memorial, Statue of Liberty, Independence Hall, the Liberty Bell and Old North Church – take over Bridgewater Commons and entertain customers with stunning visuals and fun facts. If you have a little fan of Star Wars, they will want to know about the new Droid Tales TV show. They can watch it now, and get them all geared up for the new Star Wars movie that is coming soon. Not only is the TV show adorable, but there is a line of toys to go with it. It being LEGO and all, I’m guessing you aren’t shocked, but the toys and the show are fun, and my son really enjoyed both. Airing on Disney XD, Droid Tales gives your family (and your reader’s families) the chance to start catching up on the entire Star Wars saga before the new film hits the big screen in December with bite-sized, hilarious episodes. 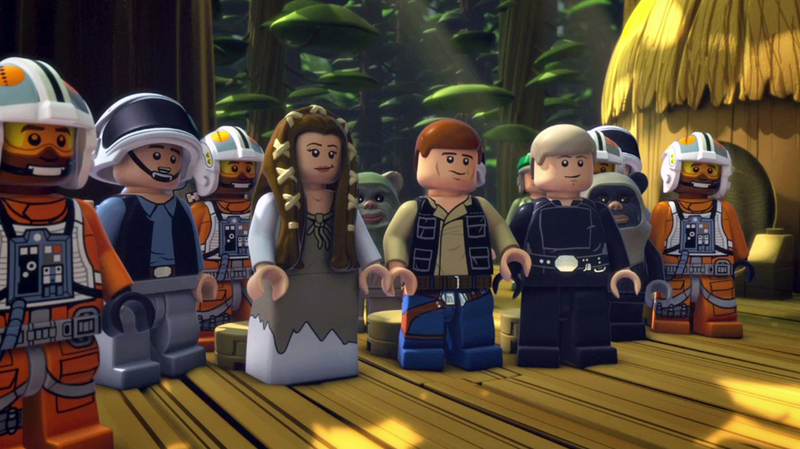 Check out these fun clips from Lego® Star Wars: The New Yoda Chronicles – it’s available now for purchase! My son loves it. Unleash the lighter side of the Force with this action packed release that comes with four complete episodes, plus a bonus alternate ending. When are sea creatures more then sea creatures? Why when they are Sponge bob and Fish face from Ninja Turtles of course. Today we are taking a look at some aquatic creature toys that aren’t so aquatic and much more fun then their real life inspiration. 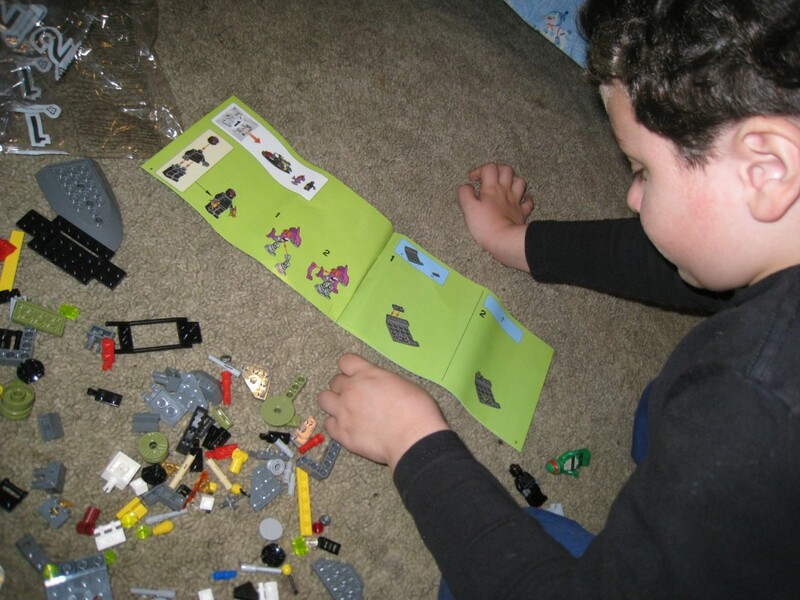 First the new LEGO Teenage Mutant Ninja Turtles Stealth Shell in Pursuit. This nifty play-set includes 3 mini-figs and two vehicle. Well the pieces to make at least those 5 toys, but your imagination can make countless more. The mini-figs included are quite unique for the most part. First we have Raphael, who is not merely a painted mini-fig to look like a Teenage Mutant Ninja Turtle but also has the shell, and the head of a Ninja Turtle. With details right down to the red face mask. Next up is a foot clan soldier, he is a regular mini-fig design who is functional as the filler when Raphael has to mop up the foot clan while chasing after our final mini-fig, Fish face. Fish face is less a mini-fig and more a sculpture. He is LEGO sized and has LEGO hands and size but his body is that of a fish, and his legs are robotic, making him just about the most unique mini-fig we own. Little Man is usually pro hero/anti-villain but Fish face is his current favorite mini-fig. The vehicle which you can make are a sewer skimmer and a stealth shell. One a motor cycle and one a boat/jet-ski. Both fit one figure each and bring the set together nicely. This set is quite fun for LEGO enthusiasts or Ninja Turtle fans as well, both will get a bit kick out of Raphael and Fish-face.